Organizational development deals with multiple admin strategies for the modification of beliefs, values, and organizational planning to adapt new technologies, challenges, and markets. OD is recognized as an arena of science concentrating on understanding and dealing with organizational amendment and as an arena of methodical study and review. Broadly, OD covers the complete betterment of the organization about its administration, workforce, productivity, and satisfaction of members and associates through analysis, planning and process enforcement. 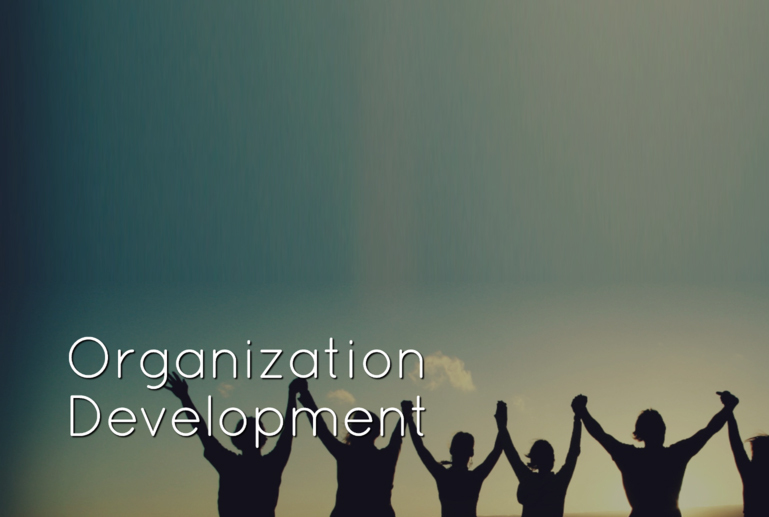 Certified OD specialists help organizations in identifying OD issues and arriving at a suitable development model to help company’s growth. It also focuses on crafting the organization’s portfolio and determining what businesses should be, what are the performance requirements and what types of alliances that make sense. It also focuses on defining the culture, values, and way of working together to achieve corporate vision and goals.